If you pre-ordered a Galaxy S8 or Galaxy S8+ and you now have your phone, it’s time to claim that free Gear VR with Controller that Samsung promised you. Alternatively, Samsung will sell you a $99 bundle of goodies instead, once you show proof of purchase that includes that Gear VR with Controller, along with a pair of “premium” AKG headphones (Y50BT) and a 256GB microSD card. 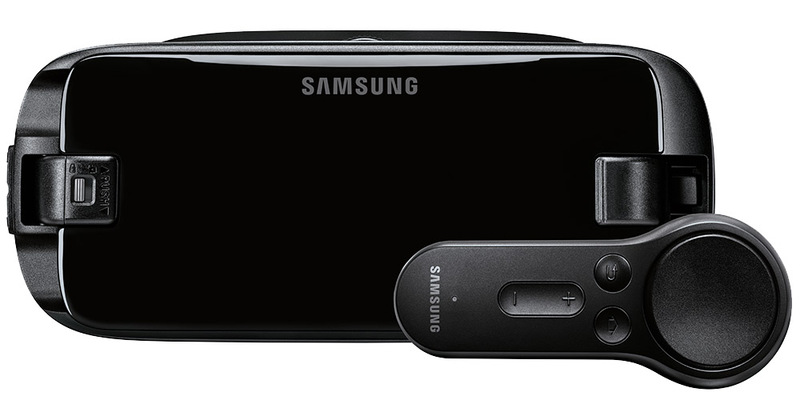 Samsung says this pack has a $500 value. In case you were wondering those AKG headphones are on-ear Bluetooth headphones (reviews), while the 256GB card is one of Samsung’s EVO+ models (obviously). Hit up the link below to get started. You’ll need your phone’s IMEI, WiFi MAC, and receipt that shows proof of purchase (email confirmations work). Galaxy S8 and Galaxy S8+ Now Available Just About Everywhere!